The sages taught that the Torah was written in black fire on white fire. The black fire is the text; the white fire is Midrash. Now that Jewish texts are accessible to women, the women's stories within them are ripe for interpretation and creative exploration by women. This workshop will teach you how to access your own white fire. In the first part of this workshop, we will explore the stories of biblical women and write our own Midrash in response. 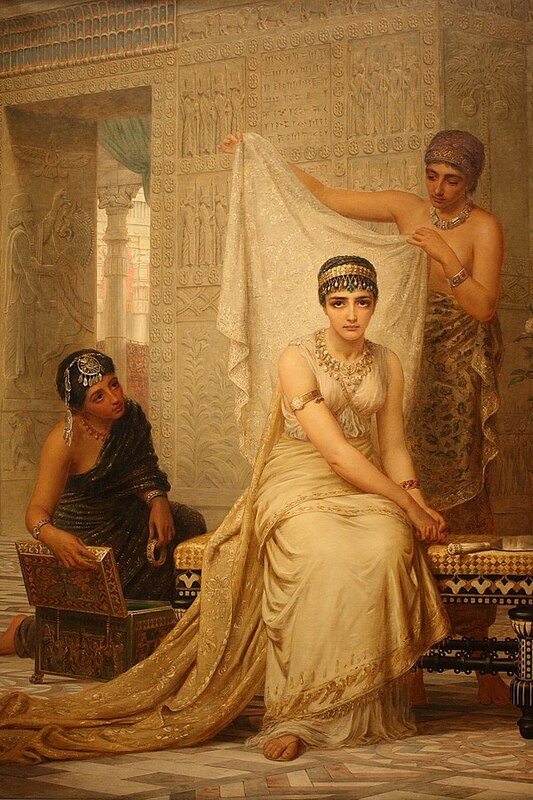 We will begin with an exploration of Esther, Vashti, and the Mound of Ishtar - not your mother's Hamantaschen, or, to be more accurate, definitely your mother's Hamantaschen -- before reconsidering Jezebel, history's most famous harlot. We will dive deeply into these women's stories by reading excerpts from the Tanakh and its commentators, including modern feminist scholars. Together we will reclaim these powerful female characters, looking at creative responses to their stories and then writing our own modern Midrash. In the second part of this workshop, we will share and discuss students' own Midrash (one poem or up to three pages of prose). Students will have the choice of sharing a piece written during the masterclass or in advance. Advance submissions (submitted at least one week prior to the masterclass) can be an existing piece that engages with any character from Biblical or rabbinic literature. This class for women is appropriate for all knowledge levels, from novice to Torah scholar; just bring an open mind. Cost: 390 NIS by February 20, 550 NIS thereafter (if places still available). This includes light snacks and tea/coffee, bread & dips. Registration: Sign up below and we will be in touch about payment. Please note that your place is reserved only once payment is made via bank transfer, Pepper Pay, cheque/check or cash (by special arrangement). Sivan Rotholz is a professor of feminist Torah study and creative writing. She has taught at Brooklyn College and Tel Aviv University, facilitates private classes for artists and writers, and serves as a scholar-in-residence for various synagogues and writing residencies. Her work has appeared in the Jewish Journal, diode, Bearings, Mayday Magazine, and several anthologies. Sivan earned her MFA in poetry from Brooklyn College in 2013 and is currently pursuing rabbinic ordination. If selecting the credit card, please note your cell must be able to send and receive text messages.